Although the current weather portrays another story, spring is beginning to rear its head again. 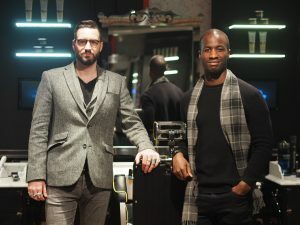 Or at least it seems so in the world of fashion and fine tailoring, as we start to discover what’s going to win our hearts and claim our hard-earned English pounds. 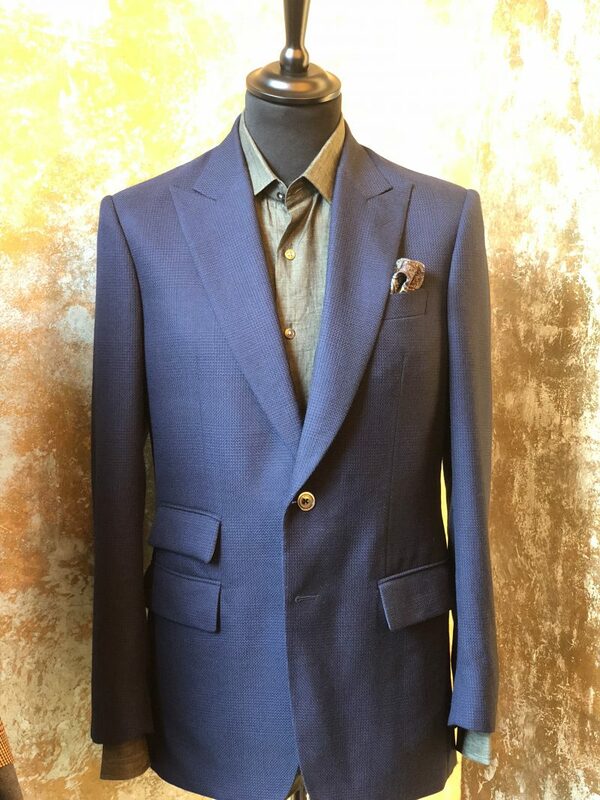 First up for us this spring is the gentlemen at Chester Barrie, who give us a real taste of what Savile Row tailoring will look like for us in Spring. Five key pieces stand out for me in the new Chester Barrie spring collection, all suits that have a different moment and tell a different story about the gentleman you are. Grey is normally deemed the occasion/corporate colour code of dressing, a stigma I’m so eager to extinguish. I personally haven’t worn a grey suit in a while, merely because of the challenge I have with jazzing it up with accessories. 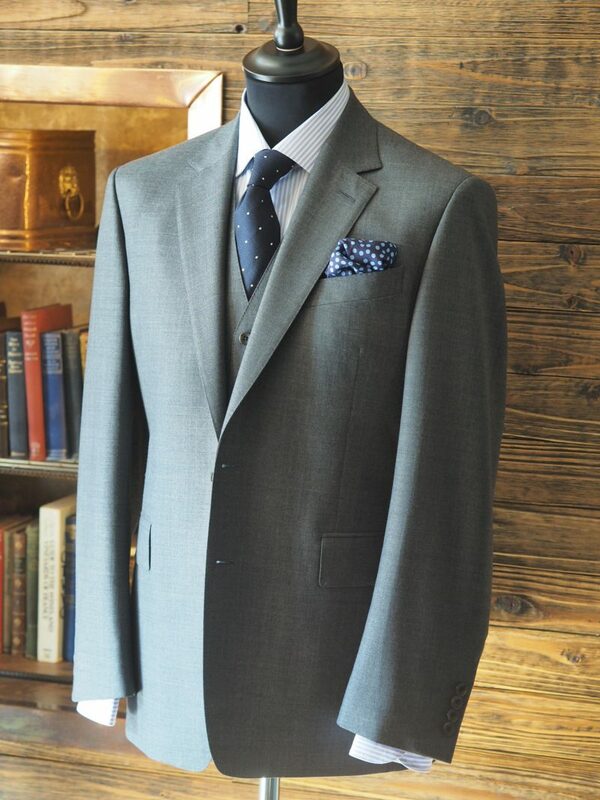 Chester Barrie have thrown in a little grey number, subtle in its tone but effective in its definition. And if grey is not what you’re after there’s also a bit of blue, deep navy checks and my favourite, the beautiful prince of wales check suit in very light brown. You will find a further improved fit block in their new off the peg lines, because as much as well all like to believe it, the strapping stature of David Gandy is not within us all. So whilst we’re still working on it, there’s now a better fitted Chester Barrie suit awaiting us all. The added joy to the Chester Barrie arsenal is their new line of accessories. 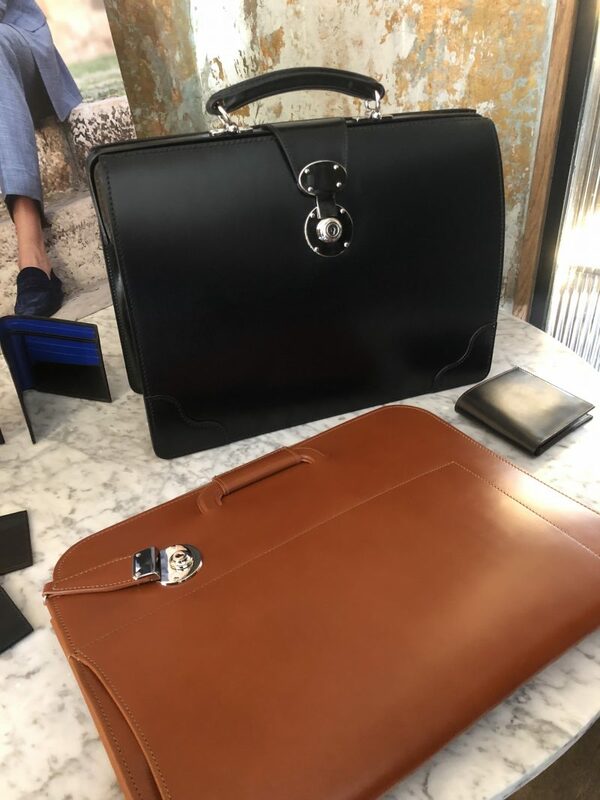 A selection of fine wallets and briefcases, all cut from the finest leather and made in England. 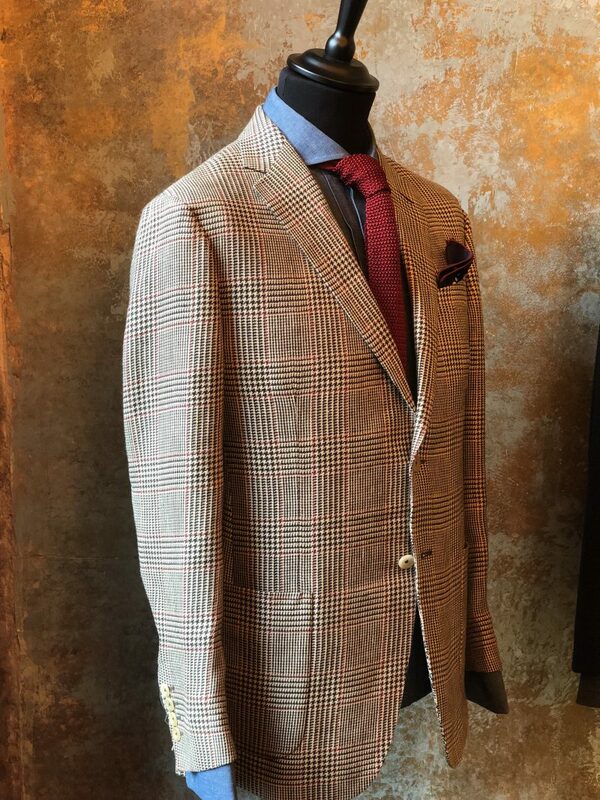 All pieces are made to compliment the Chester Barrie aesthetic we all love from their suits, whilst defining the gentleman you truly are. To find out more about the spring summer collection, including their statement casual wear, head on over to the Chester Barrie website.